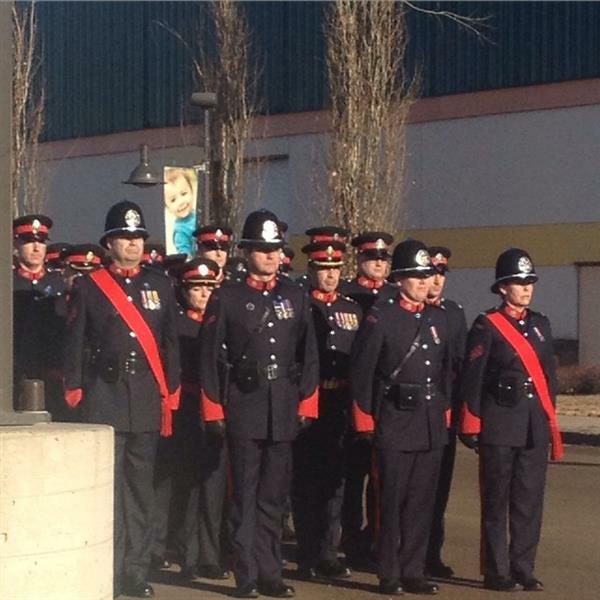 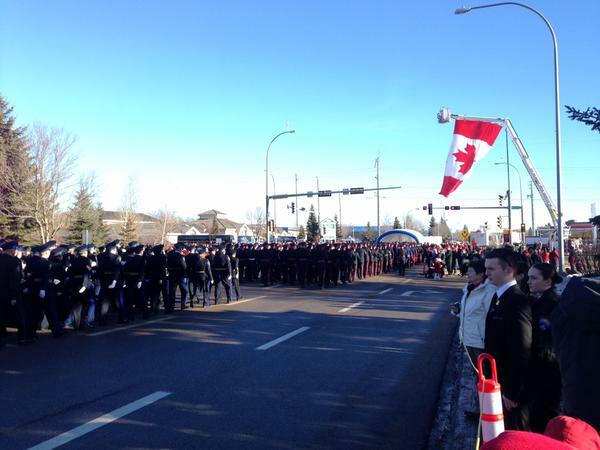 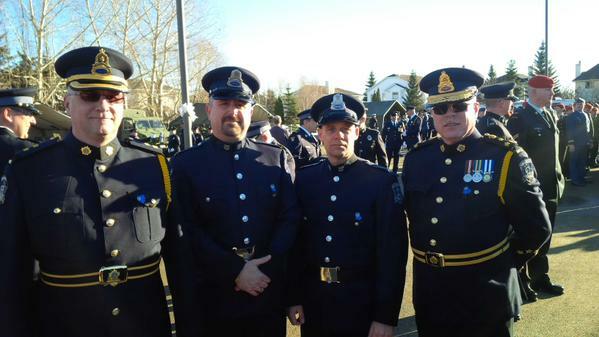 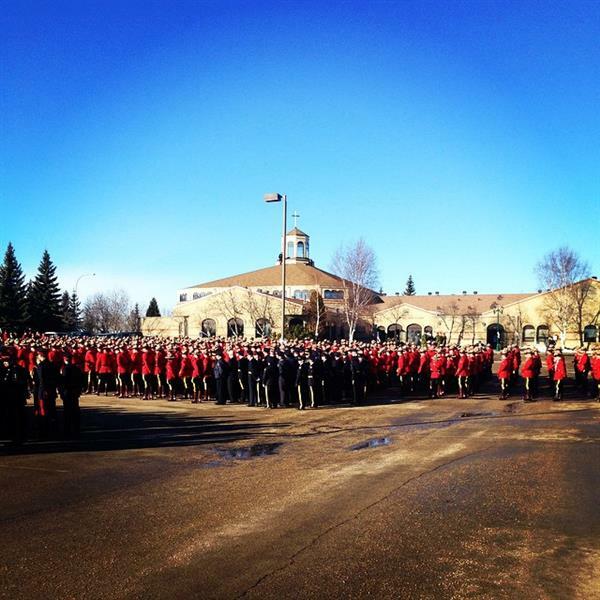 An RCMP regimental funeral to honour the life and service of St. Albert RCMP officer Const. 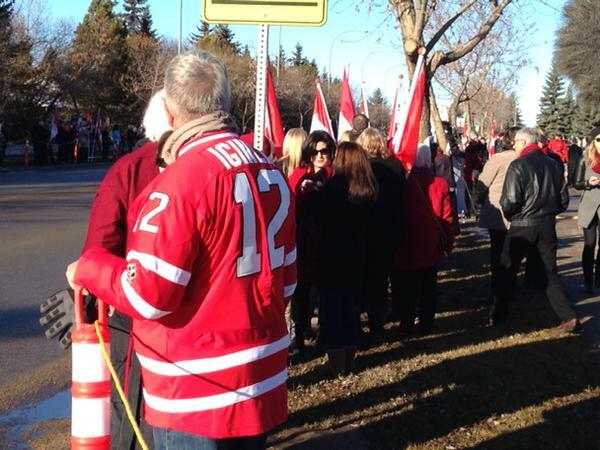 David Wynn will take place on Monday afternoon at Servus Credit Union Place in St. Albert. 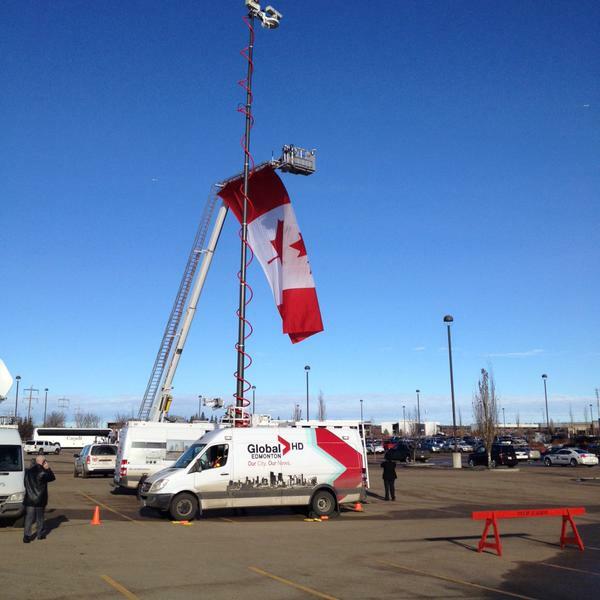 Global News will have reporters on the scene posting live updates. 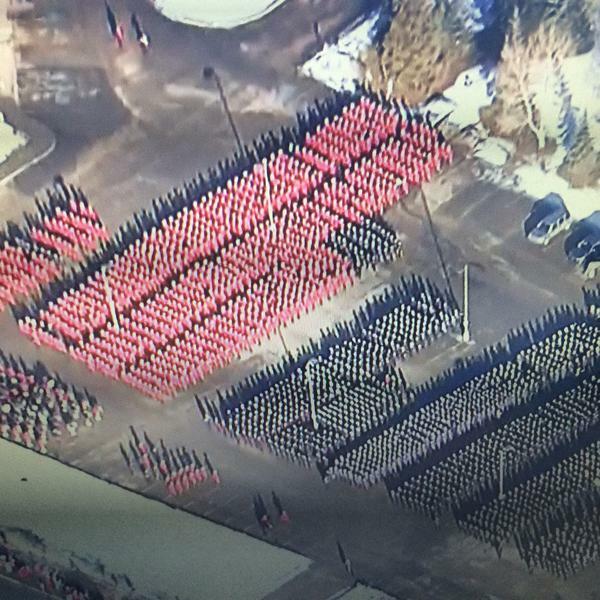 Live stream will start at 12 MST / 2 EST. 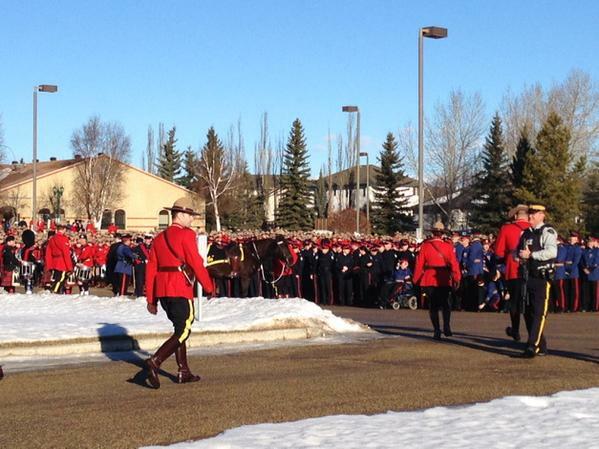 An RCMP regimental funeral to honour the life and service of St. Albert RCMP officer Const. 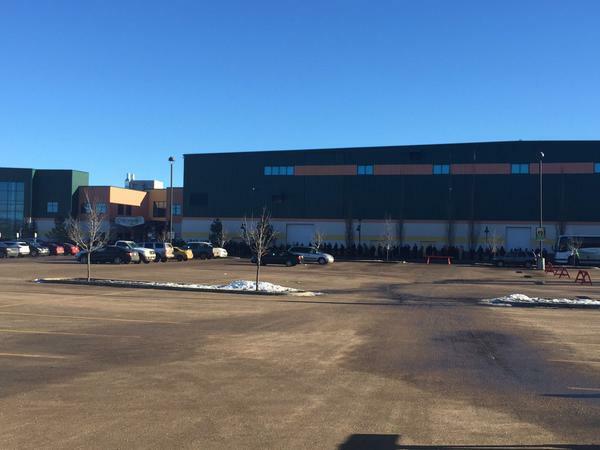 David Wynn took place on Monday afternoon at Servus Credit Union Place in St. Albert. 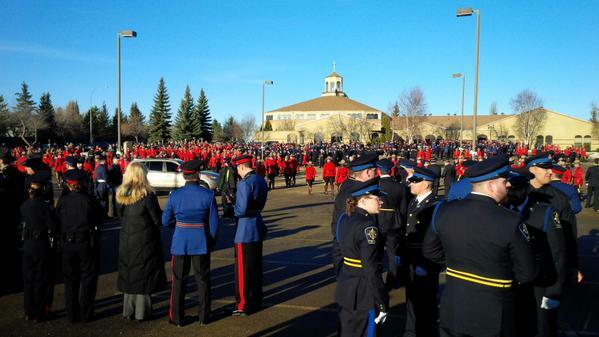 We had reporters on the scene who posted live updates of the funeral. 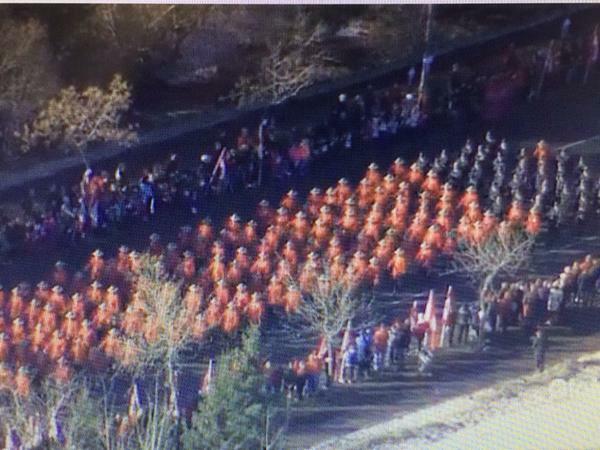 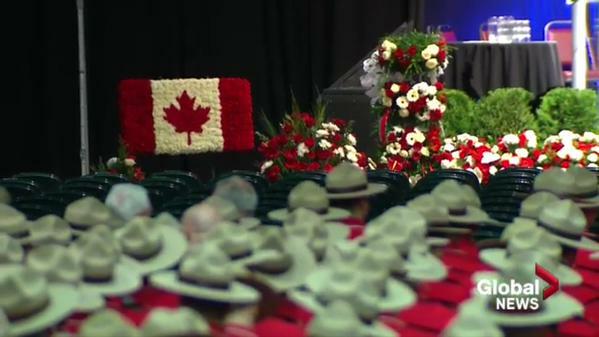 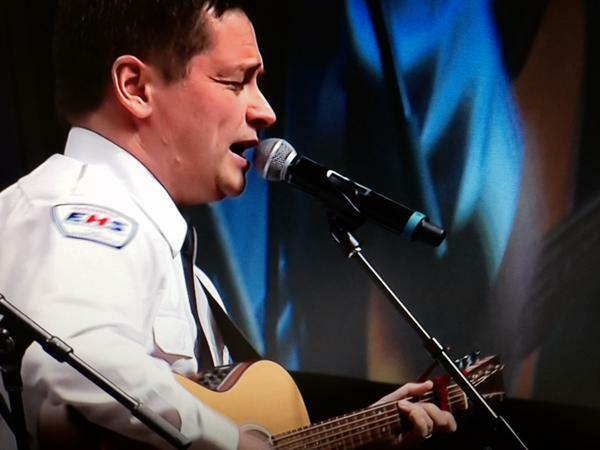 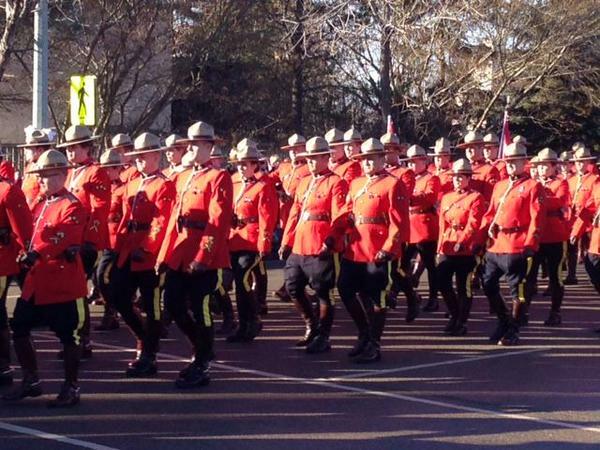 The RCMP regimental funeral will begin at 2 p.m. MT (4 p.m. EST). 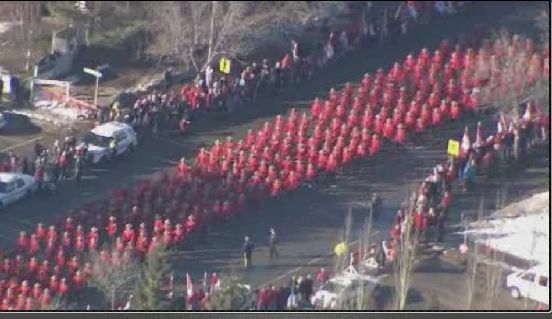 Will wear red in honor of Const. 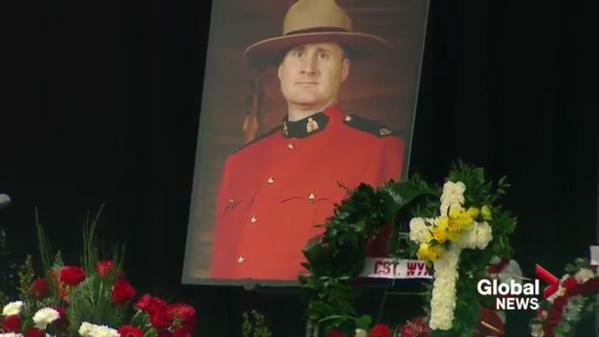 Wynn and for all of our protectors today as I watch his funeral on T V this afternoon. 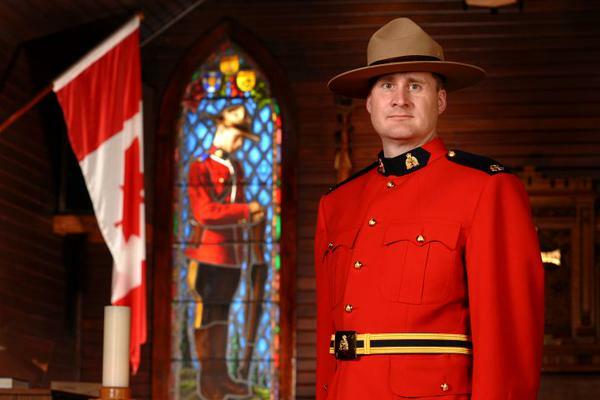 He died for no apparent reason and will grieve along with his family today . 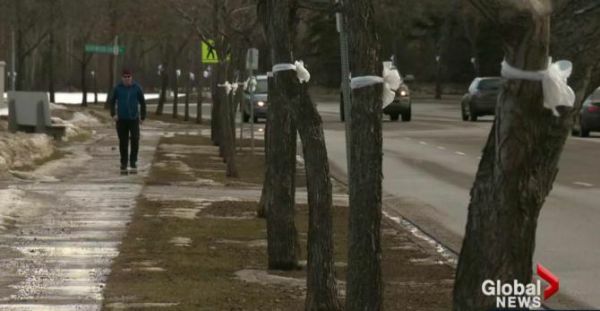 I am glad he is being honored as he should be . 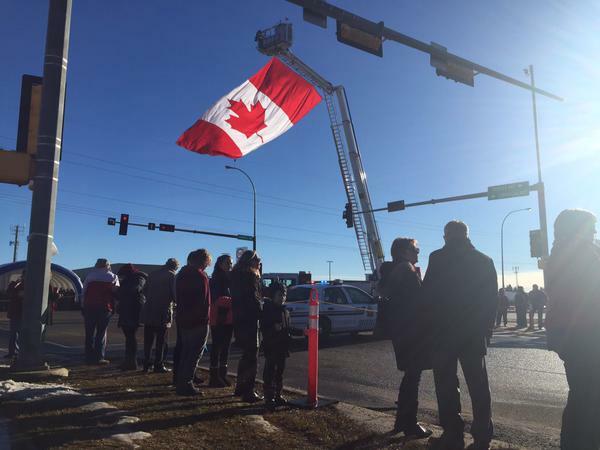 Mayor of St. Albert, Alta. 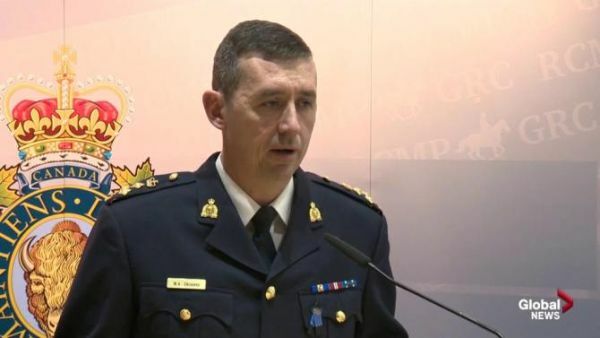 Nolan Crouse currently speaking at Const. 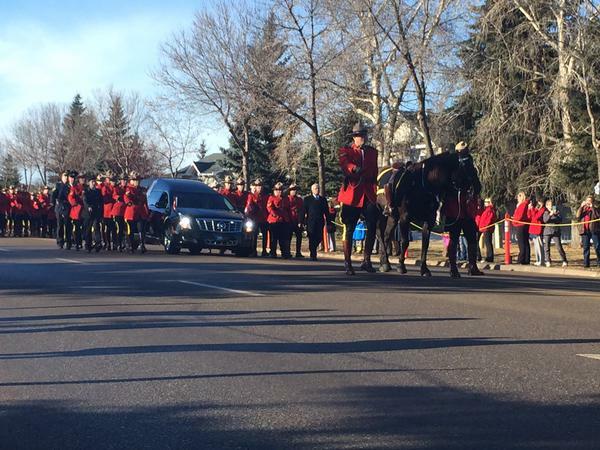 Wynn's funeral.